DNA metabolic typing test. Find the right diet for you. 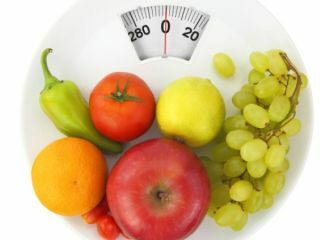 Your individual genetic profile cannot change, but your lifestyle and diet can, to achieve long term weight loss goals.